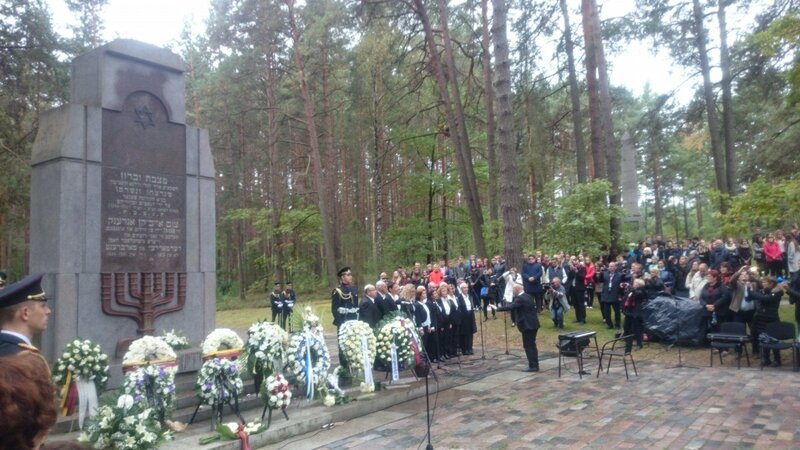 A group of scientists headed by archeology professor Richard Freund from the US Hartford University is launching research in Kaunas, Lithuania, to specify the locations of Jewish mass graves. The professor who last year headed non-invasive geophysical research in Paneriai and the site of the Great Synagogue in Vilnius this time invited specialists from various fields and various US universities. 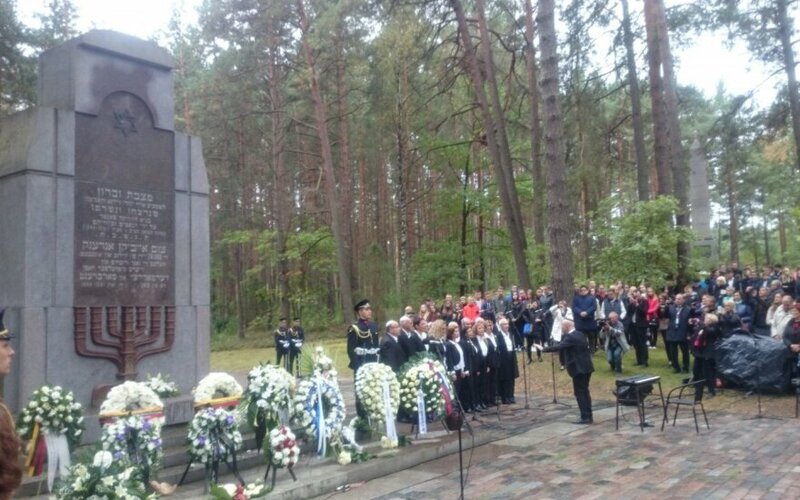 The group will examine forts IV, VII and IX, as well a the Jewish cemetery on the Radvileny highway. Last year, the Freund-led team of researchers found an escape tunnel in Paneriai, as well as new locations of where Jews were shot to death. After analyzing the remains of the Great Synagogue in Old Town Vilnius, the US scientists pledged to film a documentary and considered a mobile application that would include a map of the Jewish heritage and other sites of importance to the Jewish community.